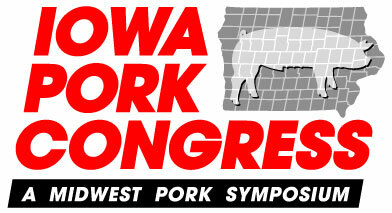 Kloeckner Metals will be attending the Iowa Pork Congress. This event will be happening in Des Moines on January 24th-25th. For more information about the event, please visit http://www.iowaporkcongress.org/.